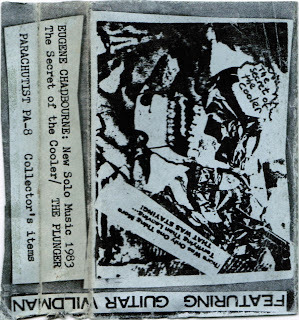 There was a bit of a debate about whether to flag this tape from avant garde guitarist Eugene Chadbourne as miscellany, but we've relented and are going to consider this a proper Calgary release because of the time he spent in Calgary (writing for the Herald, if you can believe it!). Plus, he continues to play somewhat regular shows here. 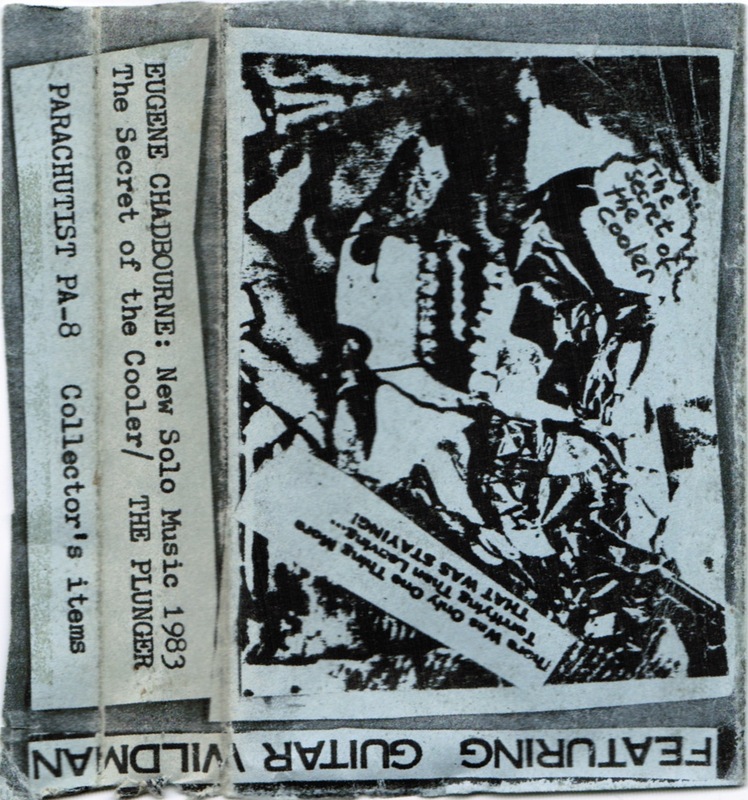 So, while we don't think this experimental tape was recorded in Calgary, we'll give it honourary status.